The Kimmel Center for the Performing Arts at Broad and Locust streets. 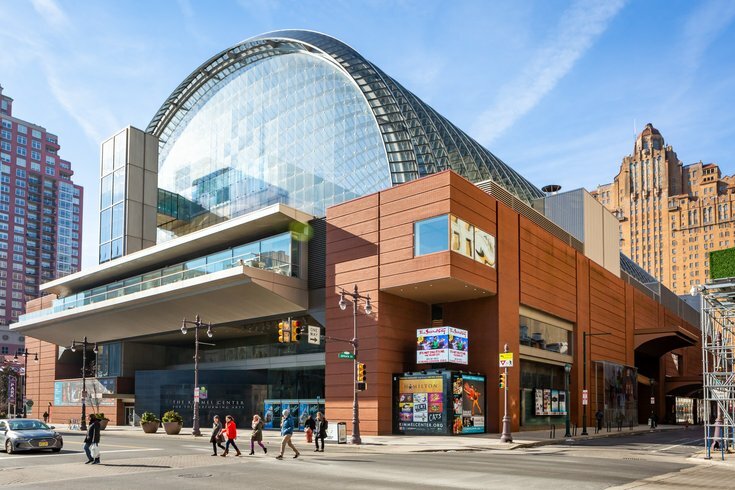 The Philly POPS will perform '80s hits during three shows this February at the Kimmel Center's Verizon Hall. The program features pop, rock and new wave hits from George Michael, Phil Collins, Huey Lewis, Blondie, Cyndi Lauper, Billy Joel and more. Expect to hear songs like "If I Could Turn Back Time," "Wake Me Up Before You Go-Go," "Call Me" and "True Colors." Joining the full POPS orchestra will be Broadway stars Aaron Finley and Nicole Parker. The guest conductor will be Stuart Chafetz, who also joined the POPS for "The Music of Elton John" concerts in 2017. For the show, orchestra members will be dressed in their best '80s attire. The audience is encouraged to join the fun, too. Rock a power suit with shoulder pads. Go for an aerobics video star look with leg warmers. At the very least, make sure you're wearing electric neon colors. Tickets start at $35. There will be an 8 p.m. show on Friday, Feb. 1, and a 3 p.m. show on Saturday, Feb. 2, and Sunday, Feb. 3.